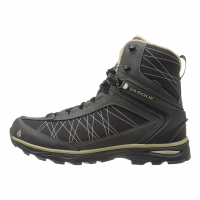 Building on the legendary performance of Vasque Breeze boots that came before, the new Men's Vasque Breeze III GTX delivers more out-of-the box comfort, breathability and traction in every step. 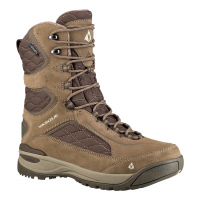 Cabin fever has a new cure and it's called Coldspark UltraDry. 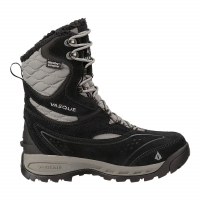 Whether your winter therapy is a hike to a frozen mountain lake or a trek to the mailbox, Vasque's Coldspark provides the extra dose of confidence to tackle any winter outdoor adventure. 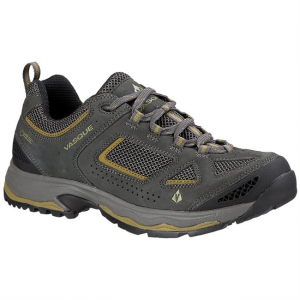 Bridging the performance of an approach shoe with the all-day comfort of athletic footwear, the men's Vasque Grand Traverse hiking shoes keep you moving fast over a variety of terrain. 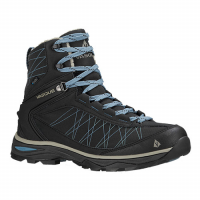 When trail adventures call for a waterproof boot that is nimble enough to keep pace with active explorers, the Kids Breeze UltraDry is a natural choice. 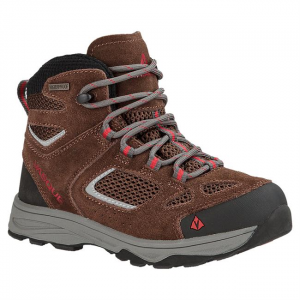 This proven kids boot is modeled after our most popular adult hiking style for a trusted trail experience. 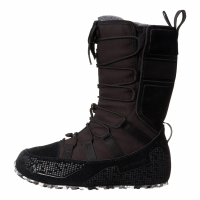 The Lost 40 UltraDry from Vasque is a nod to a wild place in the cold, northern forest of Minnesota - where winter performance is a necessity. 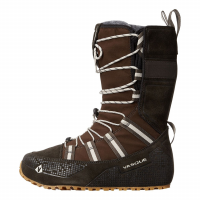 Tough, technical, and built for cold, Vasque's new Lost 40 is a modern mukluk with a nod to tradition. 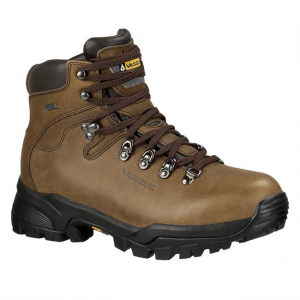 Excels in arid, dry environments where having the most breathability outweighs the need for waterproof protection. 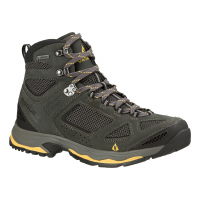 The next level in trail comfort and performance, the Breeze III GTX represents an evolution of Vasque's best-selling boot, ratcheting up technology for the perfect trail experience. 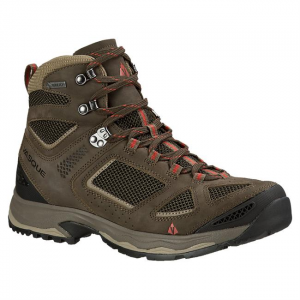 A lighter, more nimble younger sibling to the Breeze III GTX boot packs in all of the same technology, but caters to those who prefer more mobility. 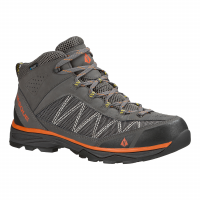 A classic boot built on the tradition that Vasque has created over the past 50 years, the Summit GTX is a long-term investment in a quality boot built for the long trail ahead. 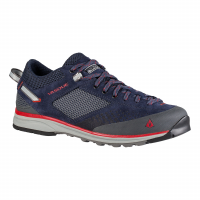 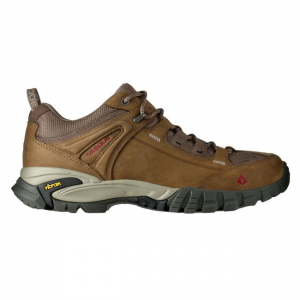 A marriage of comfort and durability, the Talus Trek UltraDryTM is designed with an athletically inspired EVA midsole and a waterproof, all leather upper delivering excellent day hiking performance and support. 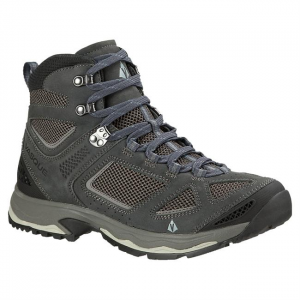 Outdoor gear including camping gear, survival equipment and much more. 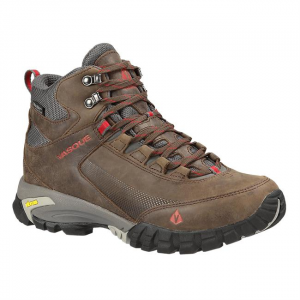 All from the most trusted outdoor gear retailers online.